We just want to take a minute or two to review Hobby Link Japan's awesome service for almost 20 years! 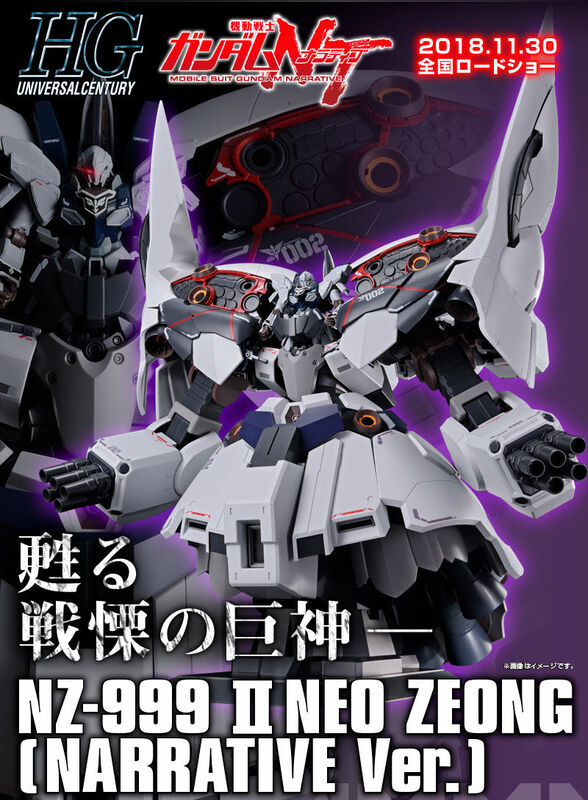 Well, I have been a customer at hlj for over 6 years now, and it's time for me make a review for them. 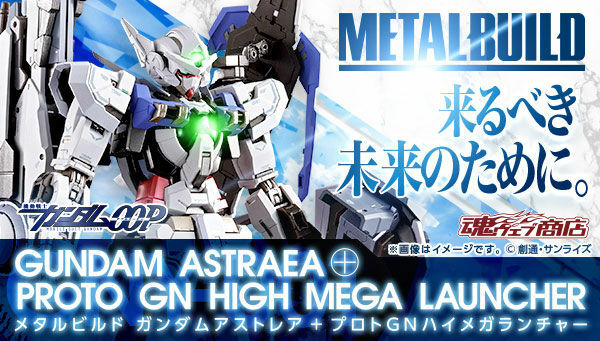 First of all, they have improved their website over the years, I am really impressed how they manage to provide us authentic GunPla in very reasonable price! Instant shipping calculations works even better on in-stock items when deciding whether you want to buy the kit or not. Take note that the shipping price is always based on the size and weight of the item you are ordering. 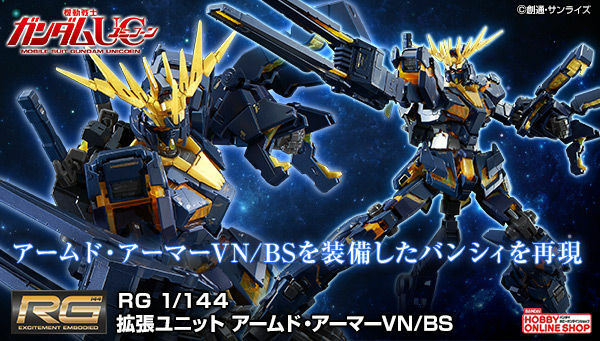 HLJ have always had the quick navigation in their front page, to provide their customers heads up on what's new on pre-orders, sales, and new releases. Their service just got even better when they implemented the private warehouse service that lets you save more money in shipping by saving the toys / kits you have ordered in their warehouse and ship it on later date in your convenience for up to two months. Private warehouse even calculate the shipping instantly when customizing your orders. Instant navigation on searches is another great improvement to check out some available items in their inventory without reloading to another screen. That you can even filter your searches in some suggested keywords provided by them automatically. Japanese currency has gotten lower over the past years and that provided most of the international buyers like USA/ North America even better deals. You can see the conversion rate by hovering over the price of the merchandise you are buying. ***To see the currency conversion for your country, simply register on their website. Some of the buyers are worried about pre-ordering kits because they might get charge instantly without the kits getting released yet. 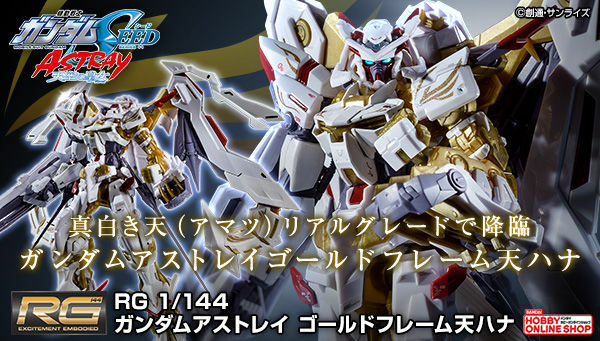 Well worry no more, because HLJ won't charge you even a penny until they get the merchandise in their stock. 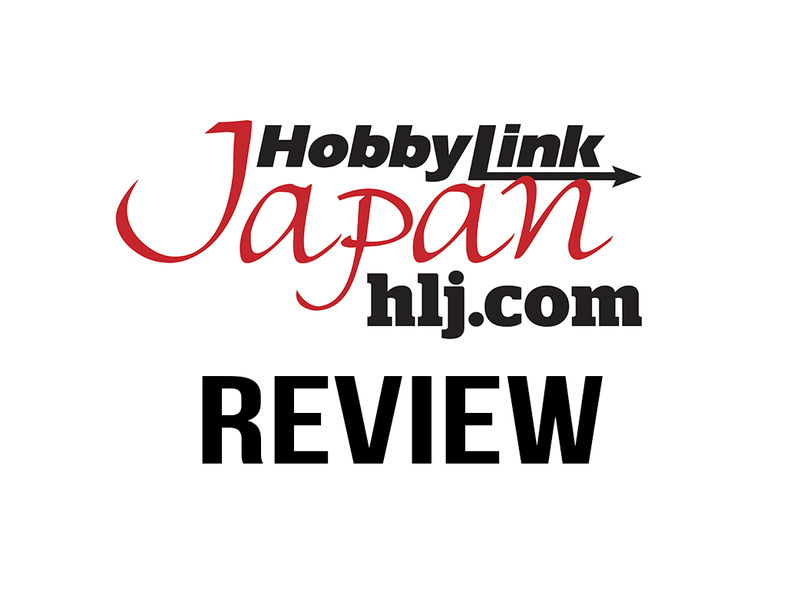 I really suggest buying from Hobby Link Japan especially when you are a first timer, they got a very huge selection of many Japanese brands like Bandai, Kotobukiya, Good Smile, and more! 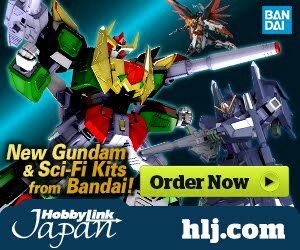 There's a lot more to explore at hlj.com, check their website for more!